Going for Favorite Aunt or Uncle this year? Looking for a unique and engaging gift for your kids? Give the gift of creative exploration and clinch your status as best gift giver while enjoying a relaxing shopping experience at the Crocker Museum Store this holiday season! 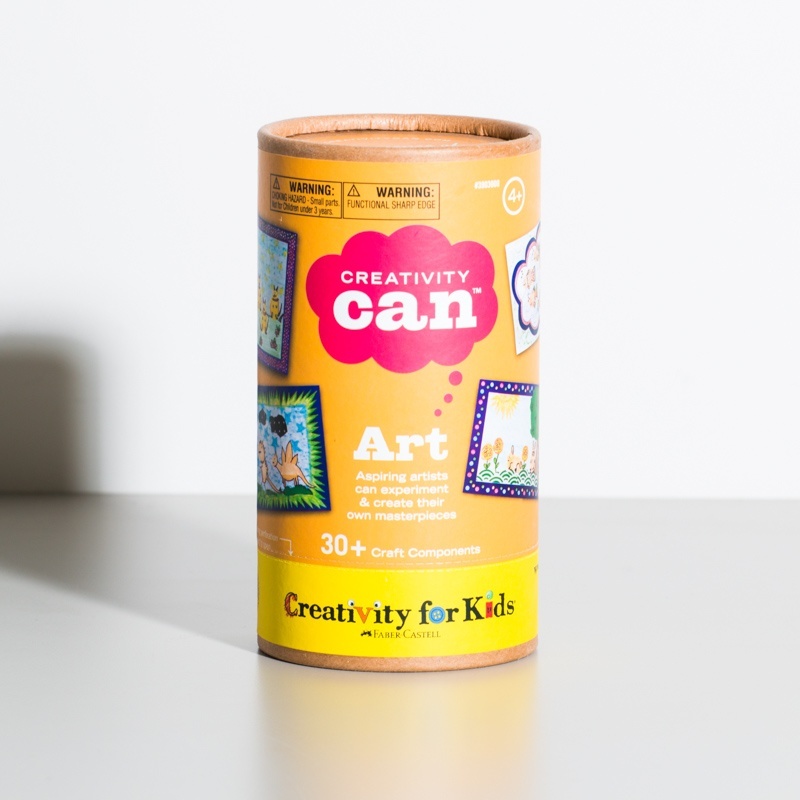 Whether you’re looking for something fun and unique to round out stocking stuffers, or an interactive present to spark young imaginations, the Museum Store has an artful assortment of gifts for the kids in your life. Every item in the store is thoughtfully curated by our Museum Store Manager, so these gifts are guaranteed to wow. Are you a member? Just flash your membership card at the Crocker Art Museum Store to receive 10% off your purchase. You don't have to buy an admission ticket to shop at the museum store, although many people do like to make an event of it around the holidays, and take a "pleasure cruise" through the galleries as well!